Emily. Emily. Emily. We love you Emily. 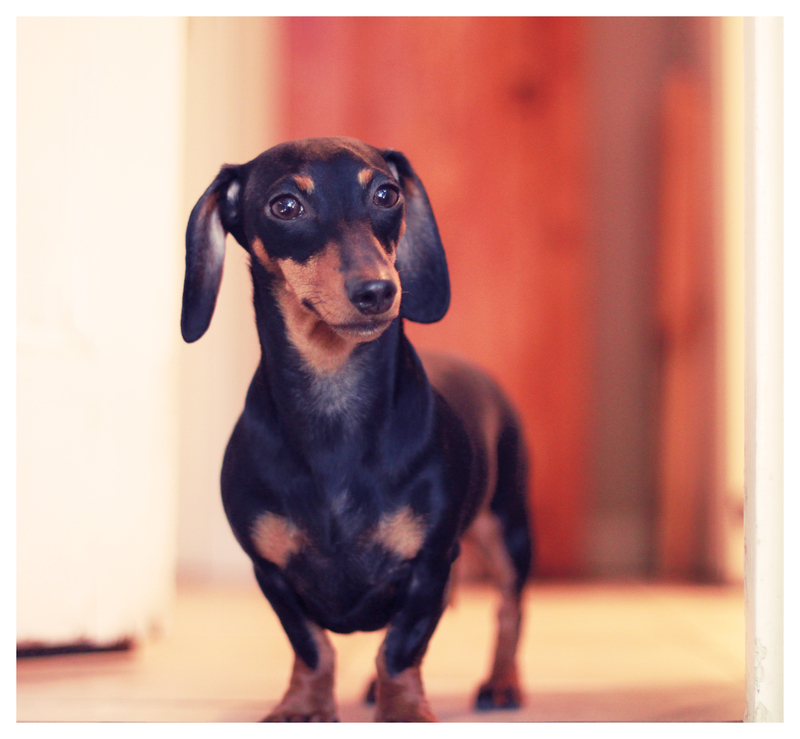 You’re a silly, squirmy and quirky little doxie. You’re almost the complete opposite of the bold and brave Rufus, but we love you and all the sweetness you bring to our lives daily. Today, for no special reason, we celebrate you Emily. It’s an Emily day. that face… she has that “shy Di” look!!! Love you Emily! You’re so beautiful and you remind me of my sweet girl Justice, as you both look so much alike. However, your personality reminds me of my boy Duke — a silky, chocolate charming boy, who is fearless when going outside, in the car, or meeting strangers… But he’s terrified of the vacuum and whenever mom leaves the house without him. He’s a great snuggler, but likes to squirm and wriggle out if he’s got his mind on other tasks! Happy Emily Day, I’m celebrating your day all the way here in Oklahoma! Emily is so precious and so sweet looking!! Wish I could have her for myself!! 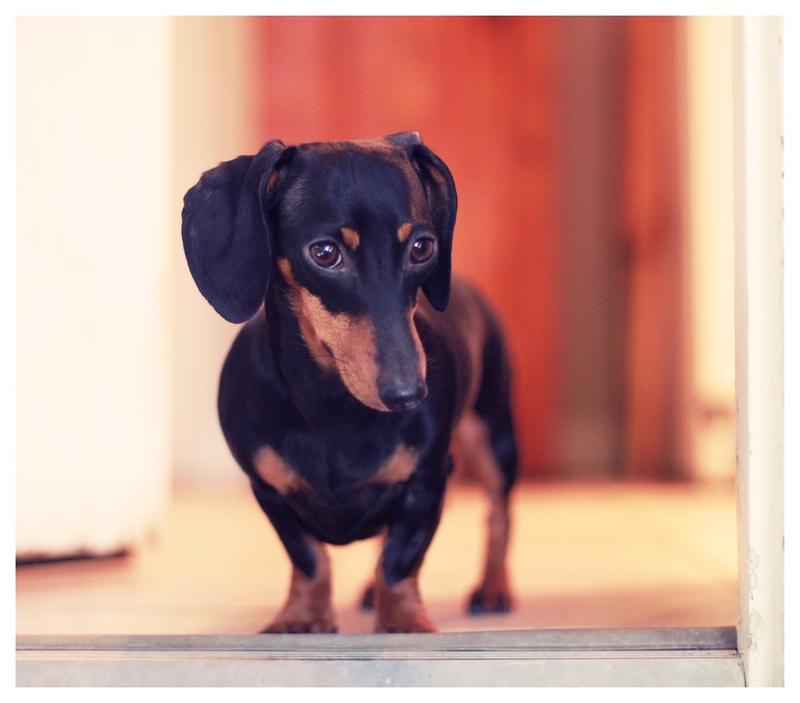 What a darling picture of this classy little lady doxie!